Divorce is an incredibly difficult experience that no one ever wants to go through. However, that doesn’t take away from the fact that 42% of all marriages end in divorce, which is almost half of them. With a one in two chance of your happily ever after ending all too soon, you need to be prepared for the worst. 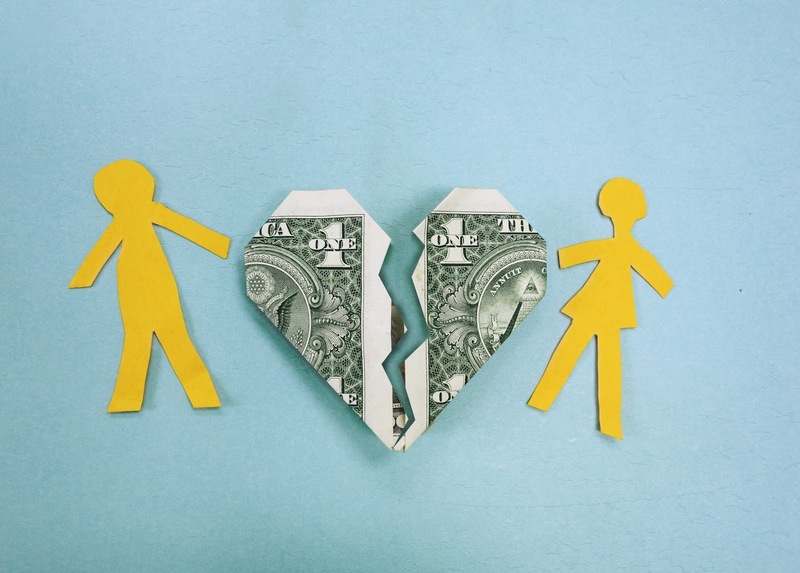 Divorces are messy, but more than that, they are expensive, and sometimes this is an expense that you simply can’t afford. If you are about to get divorced and need to save some cash, or just want some information to prepare you for the financial roller coaster should the worst ever happen, then follow the steps below. An attorney, such as from Strickland, Agner & Associates, is almost always needed when you’re going through divorce proceedings. They are especially required if you and your spouse are divorcing on bad terms, have children together, or share a lot of marital assets. Attorneys can help you to get the settlement that you believe you deserve, but that settlement comes at a cost. It’s no secret that attorneys can get very expensive, so you’ll want to use yours wisely. Don’t pay for them to do simple tasks that you can do yourself, such as send out mail, or answer a question that you would easily be able to find on Google. Time is money, so don’t waste yours by using theirs. If you and your spouse ended your marriage on good terms, then you may be able to work out all the finances without having to involve any attorneys. Look online or speak to someone at your local courthouse and see if they have papers that self-represented parties can fill out, and schedule your court your court appearance for once the legal paperwork is completed. All you need to do is sit down with your ex-partner and go through all of your finances and assets and agree on who gets what. You will also need to decide who your children and pets (if you happen to have any) are going to stay with and work out visiting days and times for the other parent. When emotions are running high, it may cause you to do or say things that you wouldn’t necessarily do or say in a more calm state. Saying that you’re “going to take [your partner] for everything [they’ve] got” is just one example. A judge is never going to give you “everything”, regardless of what your spouse has done, and this will just cause the court case to drag on, costing everyone time and money. Instead, you need to be prepared to negotiate. Think of the things that are really important to you, and say that if you can have that thing, then you’re fine with your partner having another thing that is important to them, but not so much to you. This will make court proceedings go much quicker. Divorces are hard, stressful, and tiring, so I hope that this advice will help to save you some cash and make your life a little easier.